These men’s superhero pajamas are fun to wear, and are fun to give as gifts to the superhero men in your life. 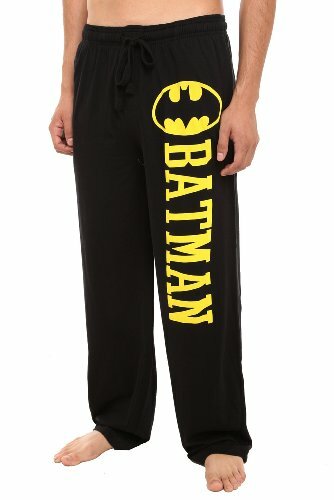 Here you’ll find superhero pajama sets and pajama pants for men. Men will get a kick out of these cool designs. They can show off their love of a favorite superhero, or pronounce to the world that they think they are one. 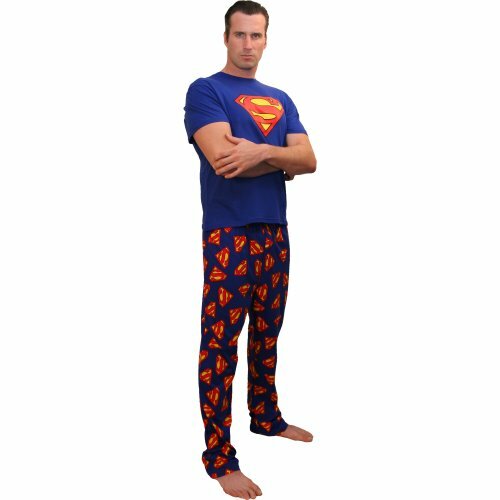 Why not keep a little lighthearted humor in your life with these superhero pajamas for men. The superheros in your life would love to receive these as gifts for birthdays, Father’s Day, and so on. Which superhero will you choose? After a bath or to keep warm during cold weather, a bath robe should be in every person’s wardrobe. These superhero robes are ideal for lounging around the house, too.